Susan Heim on Writing: Lucky Is Reading Giveaway Hop: Enter to Win Your Choice of a Chicken Soup for the Soul Book! Lucky Is Reading Giveaway Hop: Enter to Win Your Choice of a Chicken Soup for the Soul Book! 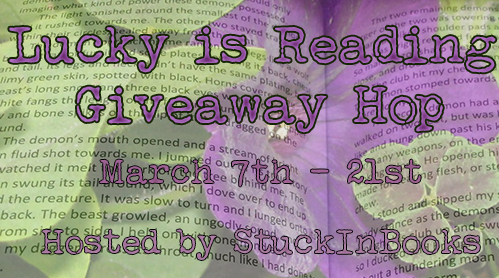 Welcome to the Lucky Is Reading Giveaway Hop! Every blog participating in this giveaway is offering a book or book-related prize, or a gift card to buy books! 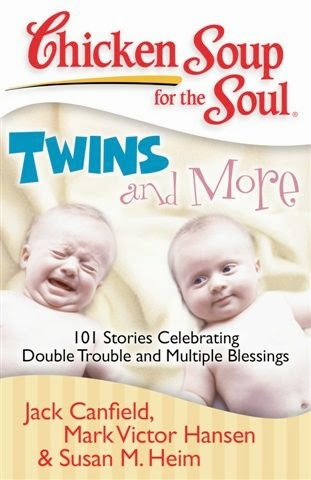 For my giveaway, I am offering the lucky winner their choice of one of the following Chicken Soup for the Soul books (paperback). Enter through the Rafflecopter form below. This giveaway is open to U.S. residents only and ends at 11:59 PM EST on March 21, 2014. 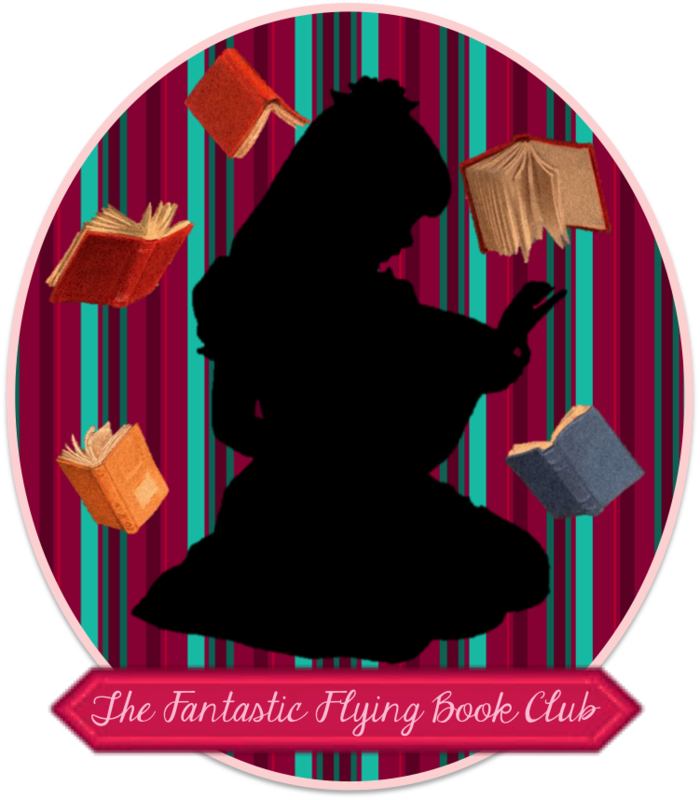 Now hop around to the other blogs participating in the Lucky Is Reading Giveaway Hop! 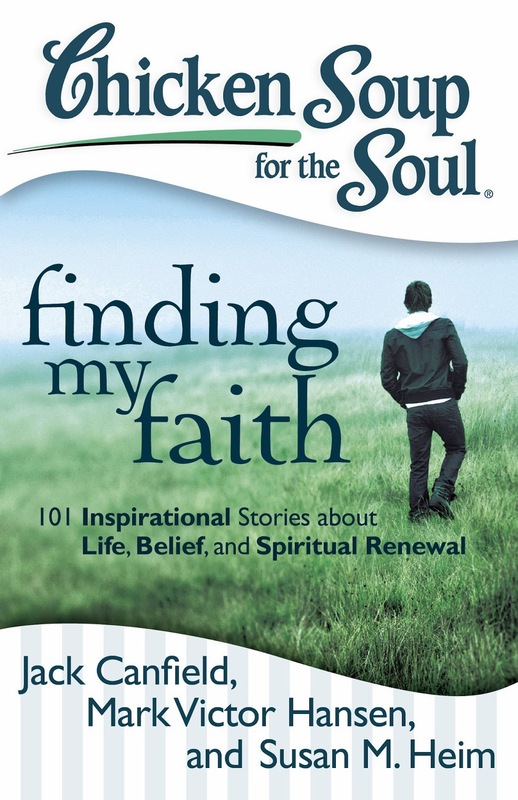 I would love to read the Finding my Faith book! So many of them look so good though! I'd love to read Finding My Faith. I would like to read the Parenthood one. 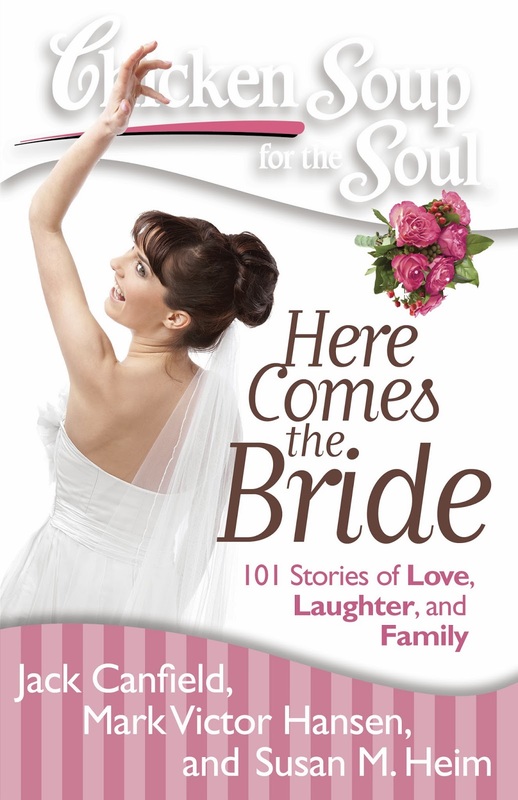 I would love here comes the bride. I'd like to read either the Parenthood book or the Multitasking Moms book. I would like to read Twins and more. I would like the one for Writers! 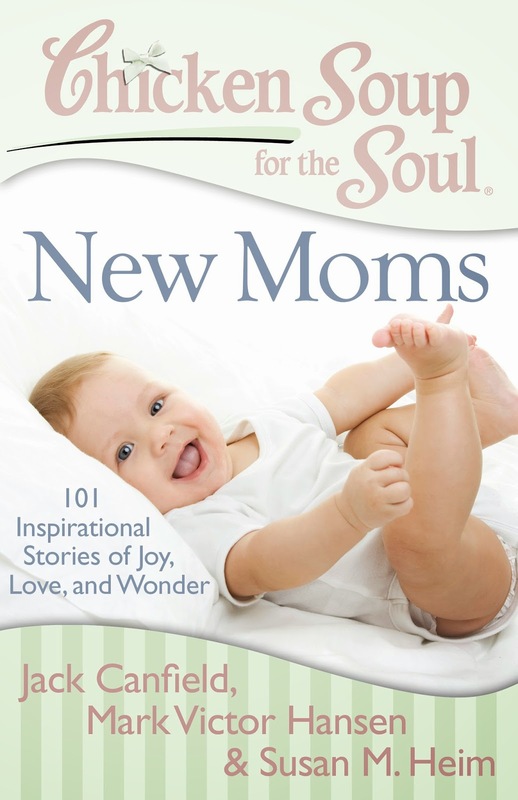 I'd love to have the one for new moms. 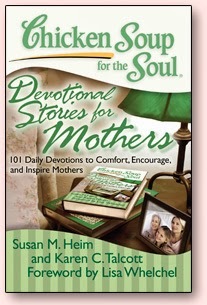 Devotional stories for mothers!! it looks wonderful, there are actually several that I never knew about and would like to read. 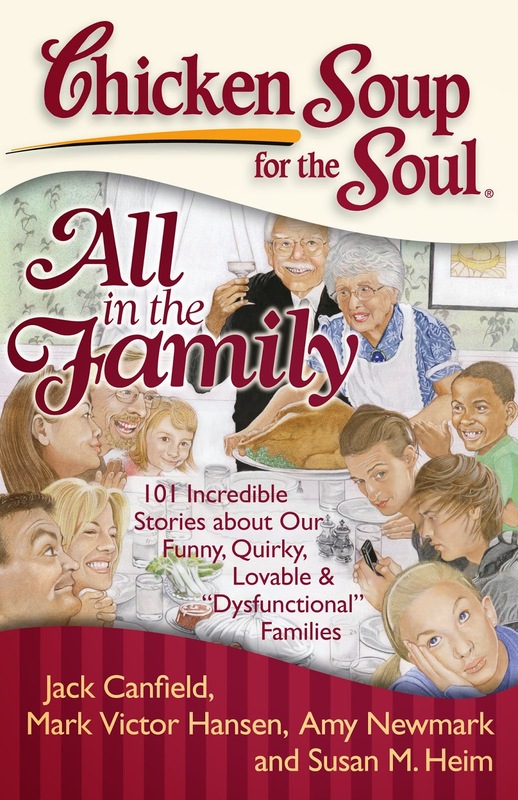 I would love to read Chicken Soup for the Soul All In The Family and Family Matters. Finding My Faith would be my choice. I would like All in the Family or Family Matters. 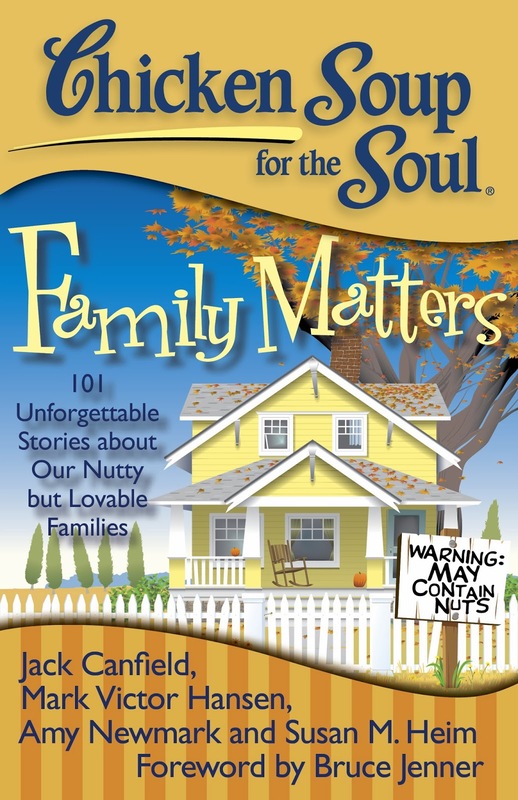 I would love to read "Family Matters"
Would love to read Devotional stories for Wives . Chicken soup for moms would be a gift for mu daughter. I would like Inspiration for Writers for my daughter. 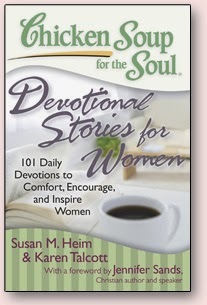 I like this Would love to read Devotional stories for Wives . I'd like Finding My Faith. I have read several Chicken Soup books and I have really enjoyed them. I would choose All In The Family. I would love to read the parenthood one. As a new parent I think it would have both good advice and some comfort for the times that are crazy! Family matters is the book I would choose. 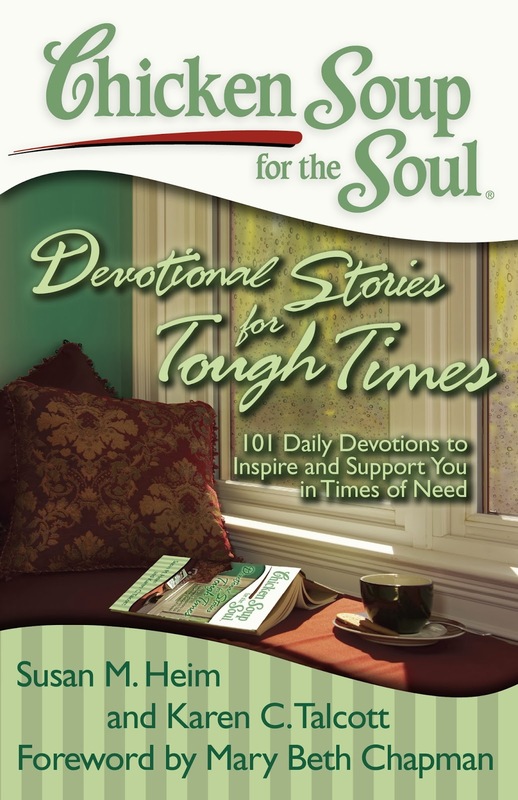 I would like to read the Devotional Stories for Hard Times. My momma loves these books so much that I'd want her to pick what she'd like. I'd like to read finding my Faith. 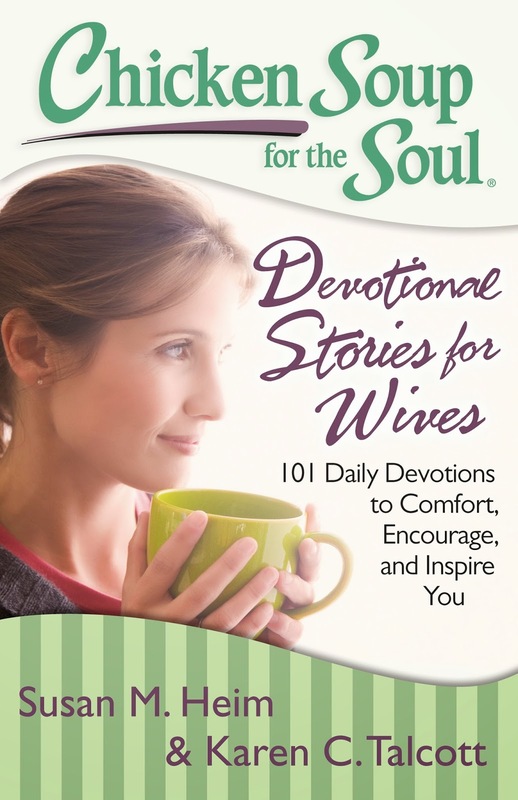 I would like Devotional stories for wives. I would love to read the Inspiration for Writers. 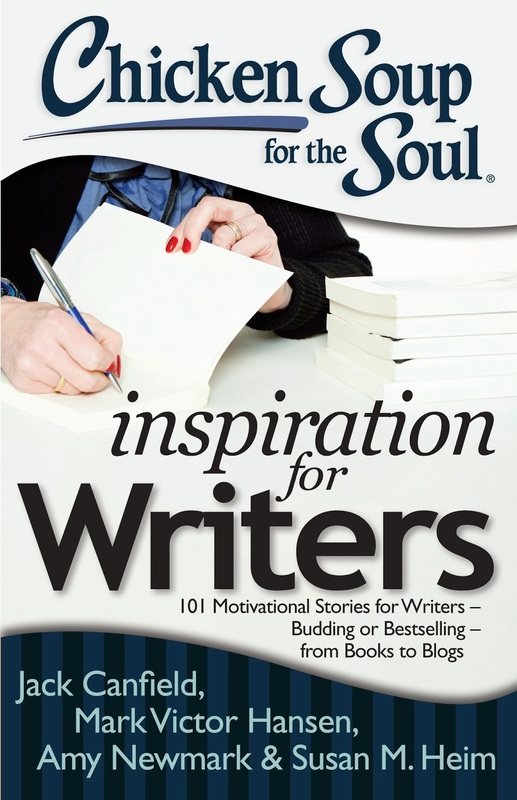 I would love to read the Chicken Soup for the Soul Inspiration for Writers! I would like to read all in the family! Multitasking Moms Survival Guide! Totally need that book. All in the Family or Family Matters (since there's no book about pets). i want to read finding my faith. i am tony l smoaks on rafflecopter. my mother would love this she has most of this series of book. I would like Finding My Faith. I would like to read Devotional Stories for Hard Times. I need "Finding My Faith" hope to win.. I would choose the Inspiration for Writers! I want to read Devotional Stories for Tough Times.